Customers who order can expect their smartphone to arrive in fewer than 5 business days. The G8 ThinQ will also be available in our stores starting April 12. 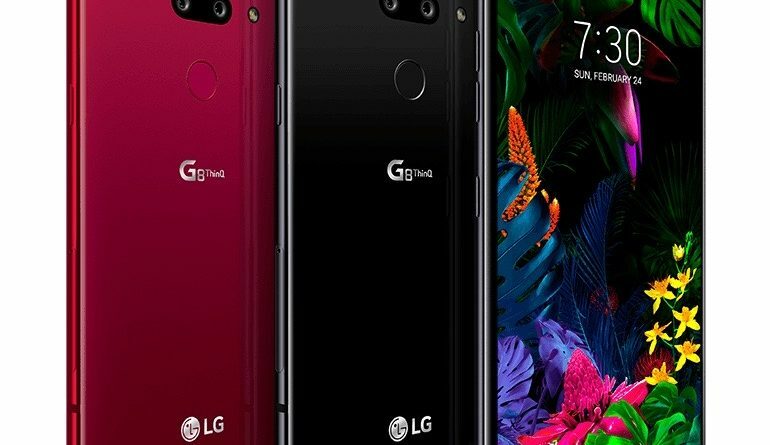 The LG G8 ThinQ™ will also be available to first responders on FirstNet. 2 AT&T Next: Req’s well-qualified credit and wireless svc & 30-mth 0% APR installment agmt. Tax due at sale. If wireless svc is cancelled, device balance due. Svc costs additional. Fees, other charges & restr’s apply. See store for details. 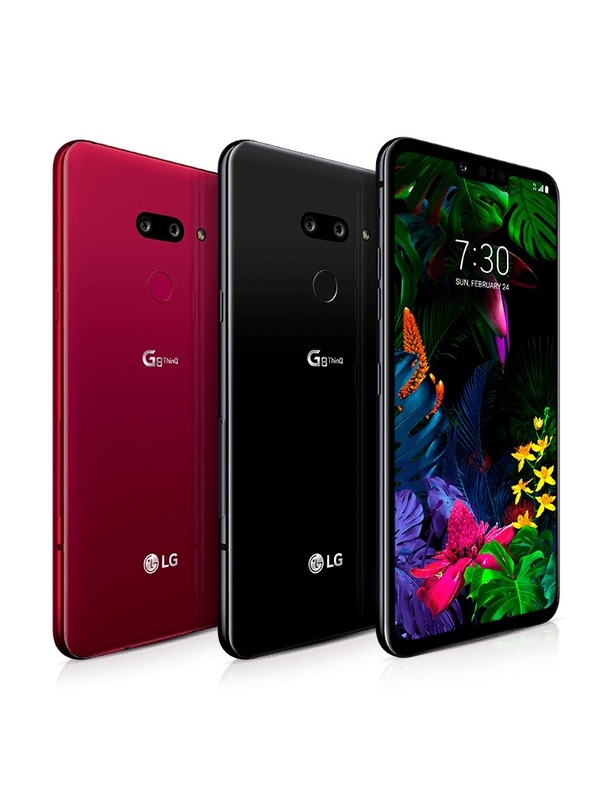 3 Free LG ThinQ: Req’s $829.99 on installment agreement and new line. Free after credits over 30 months. If svc cancelled, device balance due. $30 Activation and other terms apply. 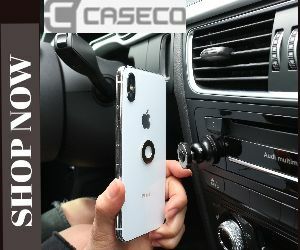 See att.com/g8 for details.